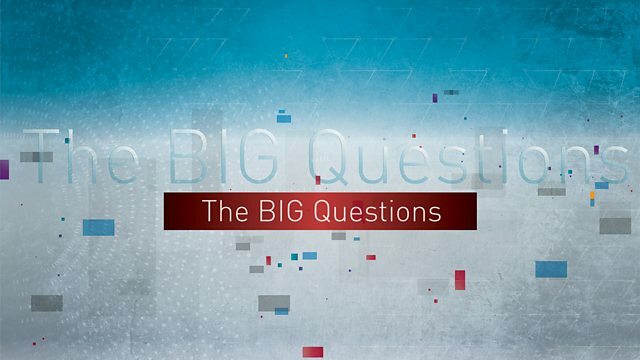 Nicky Campbell presides over a special debate recorded at Queen Mary University of London, asking just one question - should human rights always outweigh religious rights? Amongst those taking part are David Lammy MP, Maajid Nawaz from The Quilliam Foundation, Rev Lynda Rose from Voice for Justice, philosopher Dr Stephen Law, prof Tina Beattie from Roehampton Univeristy, Davis Mac-Iyalla from LGBT Christians in Exile, Rev Betty King, Charlie Klendjian from the Lawyers' Secular Scoiety, Muslim community organiser Sahar Al-Faifi, Rev Sharon Ferguson from the Lesbian and Gay Christian Movement, Harmaner Singh from Sikhs in England and Rabbi Neil Janes from the Liberal Jewish Synagogue. Should human rights always outweigh religious rights? via Twitter @bbcbigquestions please use the hashtag #bbctbq.